Mumbai: Fortis Healthcare on Monday said Hero Enterprise Investment Office and the Burman Family Office have extended the validity of their 'improved binding offer' till 4 May, 2018. 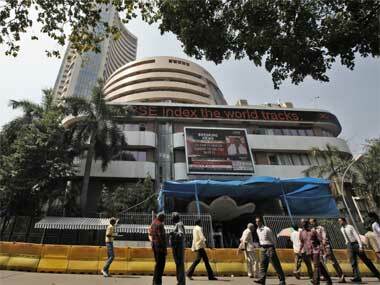 According to a BSE filing, "all other terms and conditions of the improved offer remain unchanged". 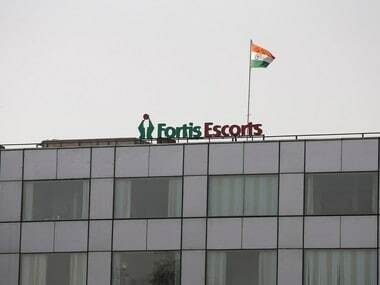 On 19 April, Sunil Kant Munjal of Hero Enterprise as well as Anand Burman and Mohit Burman of the Burman family approached the Board of Fortis Healthcare with a binding offer to invest Rs 1,500 crore directly in the company. 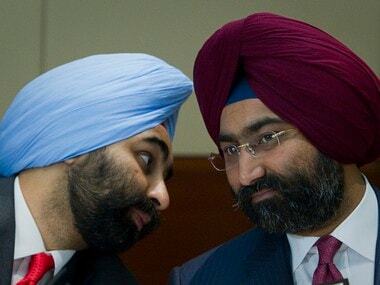 The 'improved binding offer' replaced their original offer made to the Board on 12 April, 2018 to invest Rs 1,250 crore directly in Fortis Healthcare. The development comes days after Fortis Healthcare disclosed that it has received "an unsolicited non-binding expression of interest (EoI)" from KKR-backed Radiant Life Care with "a proposal for making investment and or re-structuring the company subject to certain conditions as mentioned in the offer letter". As per an earlier BSE filing, Radiant Life Care has made an offer to buy a 26 percent stake in the company at a price of Rs 126 per share, excluding the SRL Diagnostics' business. Fortis Healthcare had earlier revealed that it has received a "supplemental proposal" from IHH Healthcare Berhad. Besides IHH, Fortis Healthcare has received "an unsolicited non-binding expression of interest (EoI)" from Fosun Health Holdings for a possible due diligence. Fosun Health Holdings has made an offer of a "primary infusion at a price up to Rs 156 per share, subject to due diligence to be completed within three weeks, up to a total investment of $350 million" including a preliminary investment of up to Rs 100 crore. 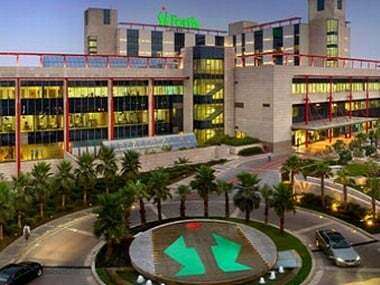 However, Fortis Healthcare on 27 March had announced plans to demerge its hospitals business (Fortis Hospitals) into Manipal Hospital Enterprises Private Ltd (Manipal Hospitals). The plan envisages the sale of the company's 20 percent stake in SRL Ltd to Manipal Hospitals. On last Thursday, Fortis Healthcare decided to constitute an "expert advisory committee" to evaluate all binding proposals for fund infusion. The panel is led by Deepak Kapoor, Former Chairman and CEO of Price Waterhouse Coopers, India and has been "requested to provide a report of its recommendation to the Board, by April 26, 2018". The company has named Renuka Ramnath and Lalit Bhasin as members of an "expert advisory committee". Ramnath is a former MD and CEO of ICICI Venture and Bhasin, President, Society of Indian Law Firms and Managing Partner, Bhasin & Co. The panel is likely to meet by 25 April to decide on the merger or buy offers.